Lesson #16 – Trust yourself. You know more than you think you do. Before Oliver was conceived, I had already decided which Obstetrician (OB) I would be going to once the time came. He had been the OB for a few of my friends and they all thought that he was fabulous. In fact, when my beautiful friend had her baby (a birth I was present for), he was running the show. I was impressed with his bedside manner and jovial personality. 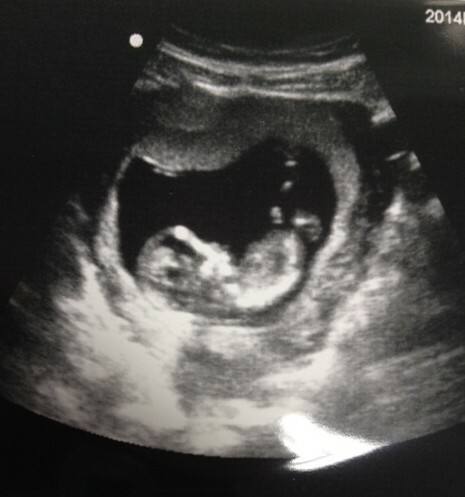 Our first appointment with him was around the 8 week pregnancy mark. Aaron and I both left the appointment feeling very happy with our choice. He was funny, knowledgeable and we felt as though we could ask or talk to him about anything. Fast forward to our second appointment at 12 weeks. I had been furiously consulting Dr Google and may or may not have downloaded every free pregnancy app that I could get my greedy little paws on. I knew that around the 12 or 13 week mark I would be given a referral for a Nuchal Translucency (NT) scan. For those not in the know, this is a scan which tests for chromosomal anomalies such as Downs Syndrome. 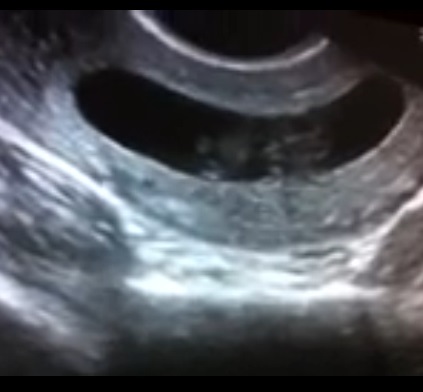 This scan is usually done by a run of the mill pelvic ultrasound and usually an accompanying blood test. Nothing too exciting or at all invasive. According to my reading, it is something that is VERY standard and just another scan or test to tick off on my pregnancy to do list. There is a second stage to the test that the doctor can request depending on the results of the scan and blood test. This further test involves testing some of the amniotic fluid and carries with it a small chance of miscarriage. When we were at our next appointment with the OB, we went through all of the standard questions, weighing in and handing over a pee sample with the nurse beforehand. I asked the nurse if this was the week the OB would talk to us about the NT scan. Her demeanor immediately changed from being warm and friendly to cold and what I perceived to be judgemental. She stared straight at me and said, “the doctor would not and does not request these tests”. It was clear that the discussion was over. As we sat waiting for the OB in his office, I felt a combination of confusion, indignation and embarrassment all in even measure. When the doctor came in, we went in for a scan and his demeanor was as it had been at our previous appointment. I was puzzled about how the nurse had reacted to the question and decided that she must have her own issues with the NT scan. Instead, I decided to ask our friendly and accommodating doctor. Towards the end of the appointment, the nurse had come into the consulting room and was dropping off files to his desk. Our doctor started to wrap up the appointment, and I knew that this was probably the last chance that I would have to ask the question before we left. I cannot recall my exact words to the doctor, but I asked him for information about the NT scan and what the process was with having that test done. As soon as the words left my mouth, his entire demeanor changed instantly. His friendly disposition disappeared and I was met with my second judgemental looking face for the afternoon. He said that it was an unnecessary test and that he would not be requesting it. I looked to Aaron for some guidance as to how we should proceed and was met with an accepting expression. An expression which I took to mean, the doctor said we don’t need it so we don’t. Case closed. At that, the doctor stood up signalling that both the discussion and our appointment were over. I walked out to the car in a bit of a daze. I racked my brain over and over as to how a question about a seemingly routine test had ended in me feeling small and embarrassed. 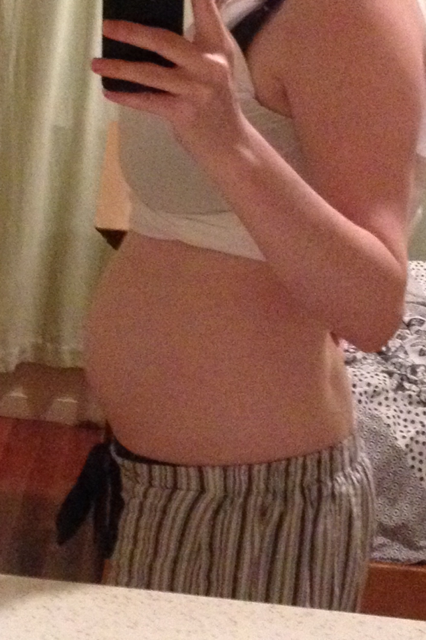 I cried the whole way home (you are a beast pregnancy hormones!) and spent the next couple of days talking to my close lady friends. Two friends of mine who had been to that OB said that they had not had the NT scan and that the doctor had not discussed it with them. This had not posed an issue to either of them and they both had only positive things to say about him. Every other lady that I spoke to over those two days told me that they’d had the NT scan. They were all shocked to hear that there had been any kind of issue discussing it with the doctor because as far as they knew it was just another standard testing process along the way. Needless to say, I went to my GP and discussed my concerns with her. Many tears and some reassuring words later, I left with two new referrals. The first was for an appointment with a new Obstetrician, and the second was for the NT scan. When the tests came back, there was no cause for concern. Everything appeared to be A-ok.
Now, this is not necessarily some kind of cautionary tale. If I had stayed with OB number one, things most likely would have been absolutely fine in terms of a physically healthy Mumma and a healthy Ollie. However, I would not have felt confident asking questions and thus the experience for me would have been fraught with even more uncertainty and stress. Let’s for a second set aside that I was paying handsomely for the privilege of having regular appointments with a private Obstetrician. 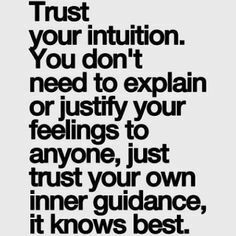 This is about listening to your own instincts and making decisions that you are comfortable with. I was a bag of raw emotions and nerves during my pregnancy and what I needed was a knowledgeable, confident and reassuring doctor looking after us. I am happy to say that OB number two was all of those things. How you feel matters. It’s okay to ask questions. It’s okay to engage in a conversation with your doctor/s when it comes to your own physical and mental wellbeing. It is important to feel not only as though you can ask these questions, but as though they are welcome and valid. Previous Post Lesson #15 – This week I was fired… By my one year old. Next Post Lesson #17 -Struggling or asking for help don’t make you a bad mother. They make you human. Ok, i think i may have some info about why the first ob was like that. In my country that test for down syndrome and others is also a routine one and everybody does it, but i was scared so i asked my ob for more information about it. He explained to me that most doctors doesn’t like that test because you have some real data like the pregnant womans age, wheight, the blod test result, some measurements of the fetus’s head, and they introduce those real numbers in a program which calculates THE CHANCE, IN PERCENTAGE of your baby to have some of those cromosomal deseases. So its a probability generator, and very often those result turn out to be useless. For example it could give a huge chance in percentage to the baby may have down s. Only because the mothers original wheight is high. And in other cases even if the test shows normal results the baby still could have down s. The only 100% sure test which can show if hes healthy is that one from the amniotic fluid. I hope i explained it well enough. Anyway your ob should have explained these to you. 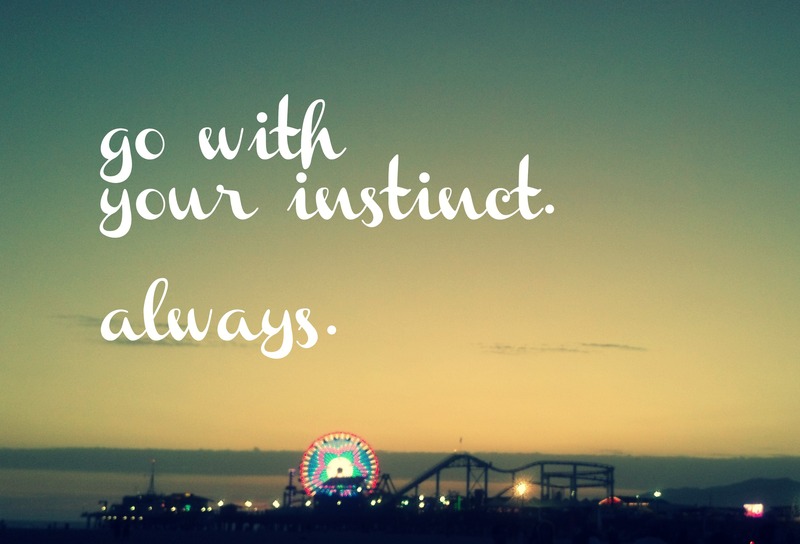 Definitely always trust yourself. It’s your body and your baby.